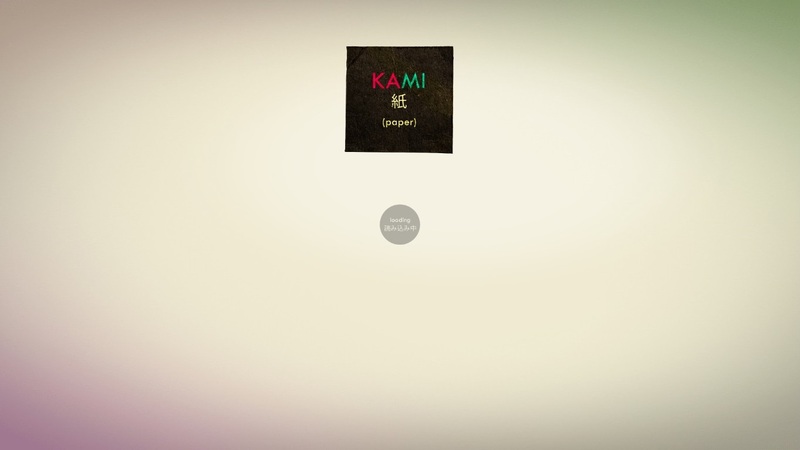 Kami* is one title that refutes this notion. 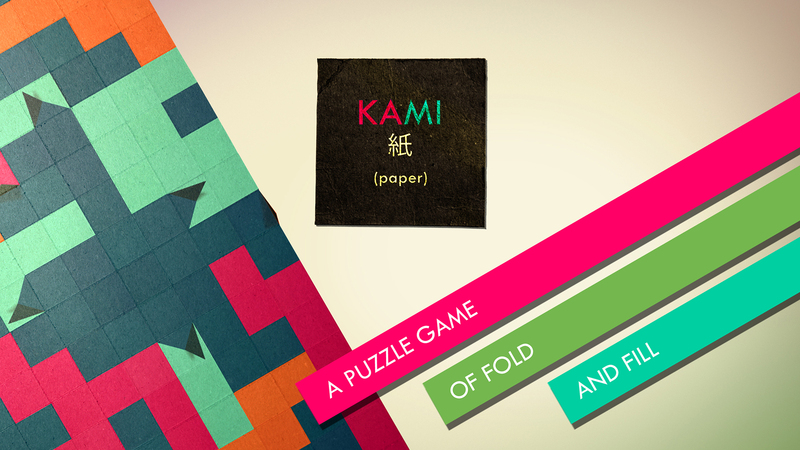 The gameplay of Kami is simple. 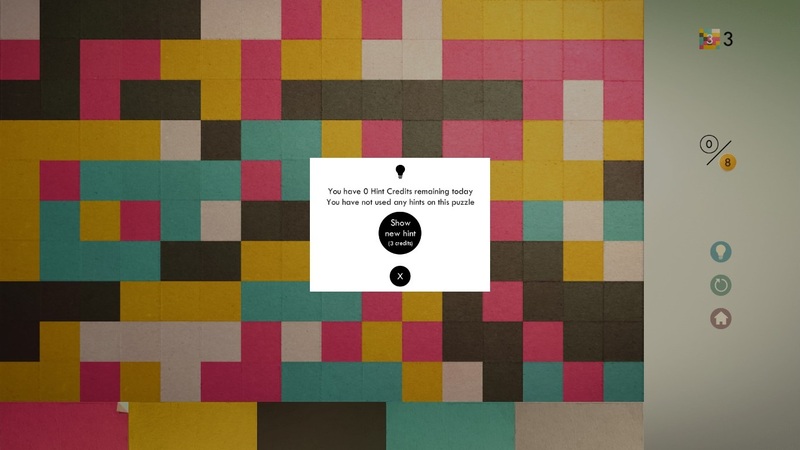 Players choose a color, and begin flipping paper tiles to fill the screen in the fewest number of moves possible. 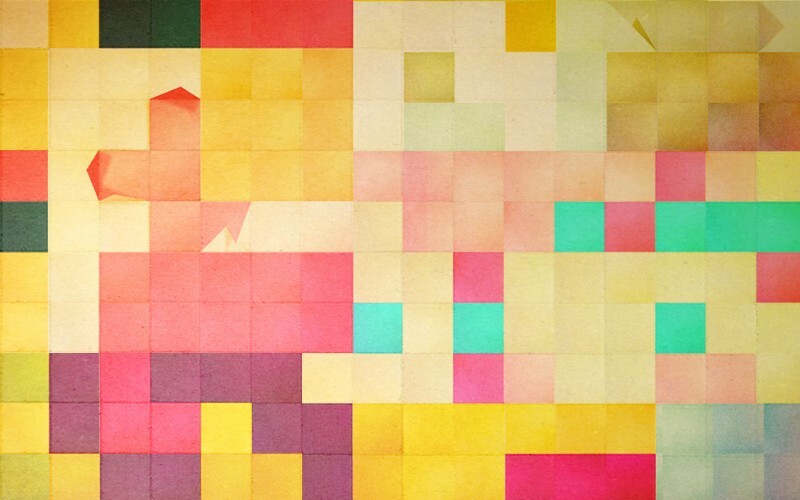 When the puzzles were easily solved, I felt like a genius. However, by the fifth level, I was scrunching my face in intense concentration and soliciting advice from family members as things grew exponentially more difficult. Whatever keeps me trying to perfect that next level, it’s hard to pull away. 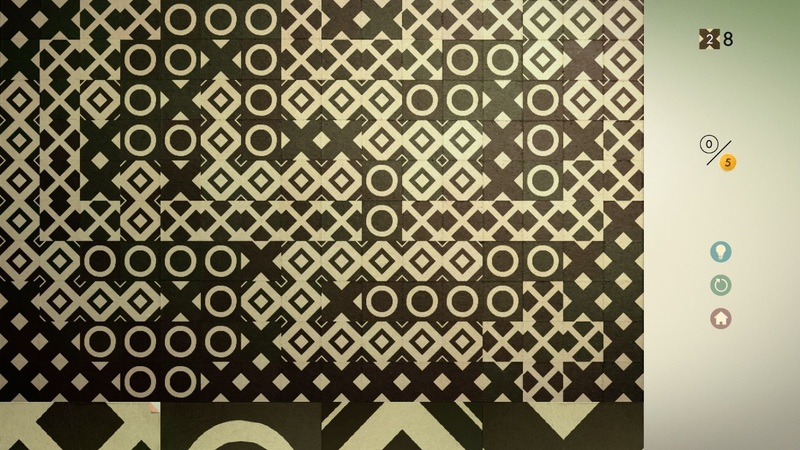 The Japanese, handcrafted aesthetic used in Kami is LITERALLY handcrafted. 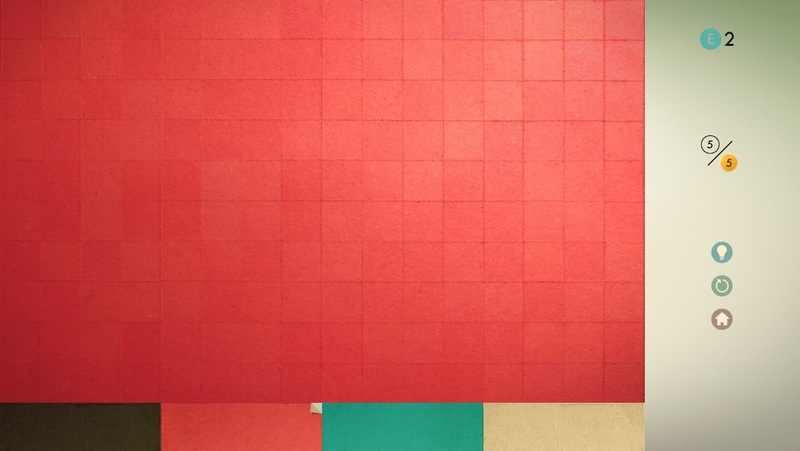 Art for the game is made out of real paper and cardboard, providing a remarkable feeling of tactility. Despite having a different interface (mouse and keyboard instead of touchscreen) the PC version retains this feeling. 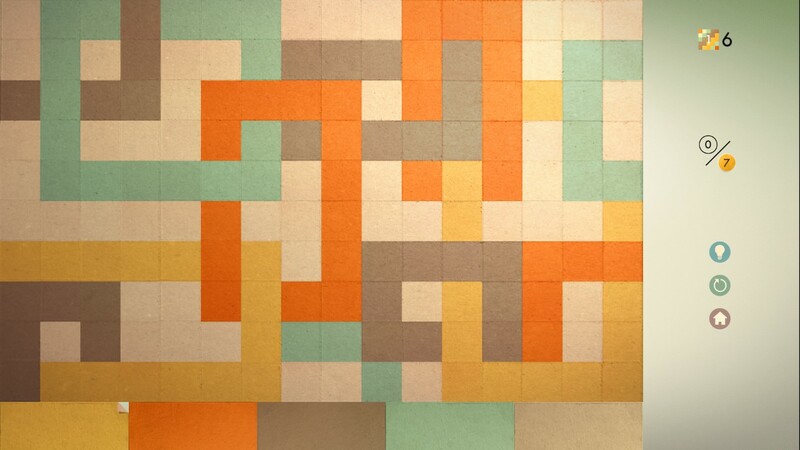 One of the design mockups. Hints on mobile devices are available for purchase in a few packages, including $3.99 for unlimited guidance. Hints on PC are free, but you are limited to ten “hint credits” per day. 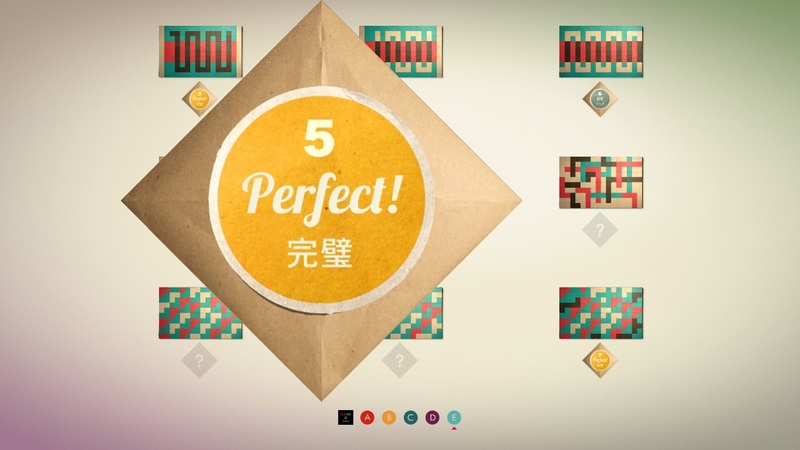 Premium puzzles dramatically increase the already challenging difficulty (along with sense of mastery) of Kami. These additional levels are free on PC, but available as an in-app purchase on iOS and Android. 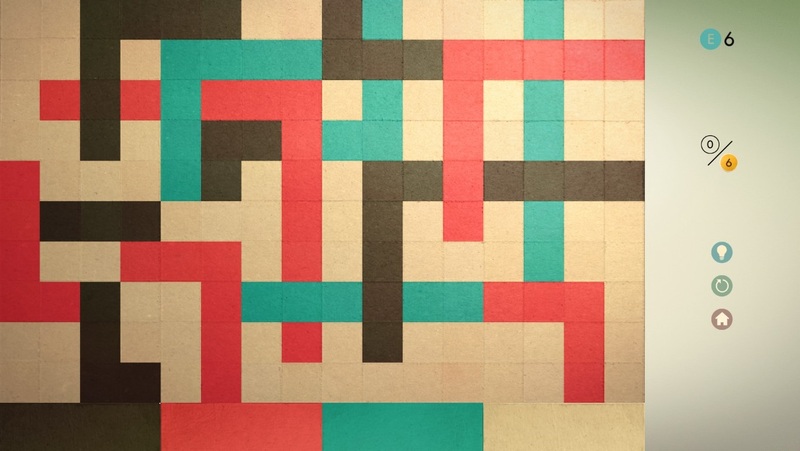 Whichever version you choose, Kami is a beautiful and intense puzzler. 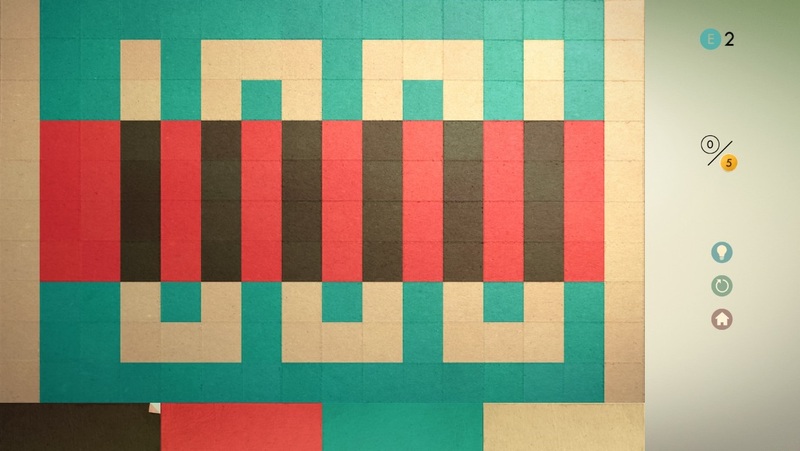 Kami makes flipping pieces of paper into a relaxing, artistic and oddly addictive puzzle game. Kami (depending on the Japanese spelling/context) can also mean the spirits worshiped in Shintoism. 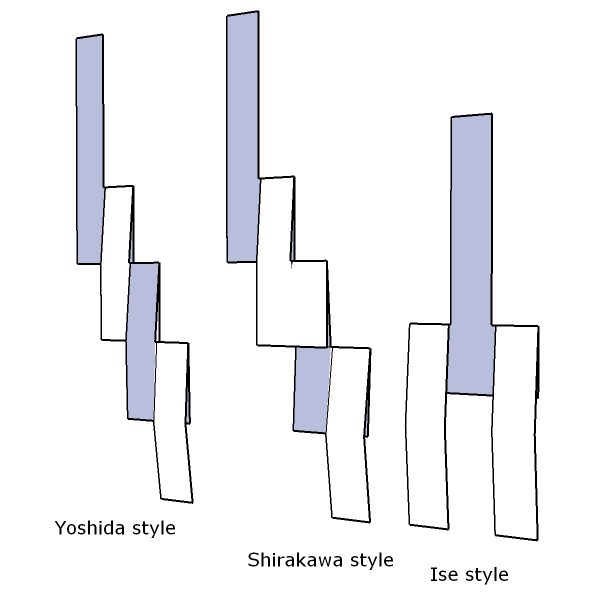 Interestingly, folding paper in a form known as “Shide” is an element of worship in Shintoism. 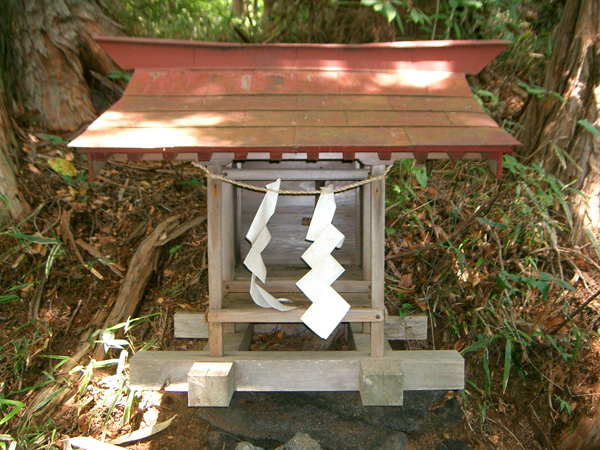 Shide at a Shinto shrine. Shintoism also has a focus on nature and harmony (themes seen in Kami). Whether or not this parallelism is intentional is unknown. However, players should take note of these elements to ensure compatibility with their beliefs/satisfaction with their purchase. This entry was posted in Uncategorized and tagged Bible, christian, christianity, gaming, God, handcrafted, indie, Japanese, Jesus, Kami, KJV, kjv bible, paper, puzzle, puzzle game, review, salvation, State of Play, video game, video games, video games and the Bible, Video Games and the Bible Highlights, Video Games and the Bible Reviews, videogame, videogames. Bookmark the permalink.